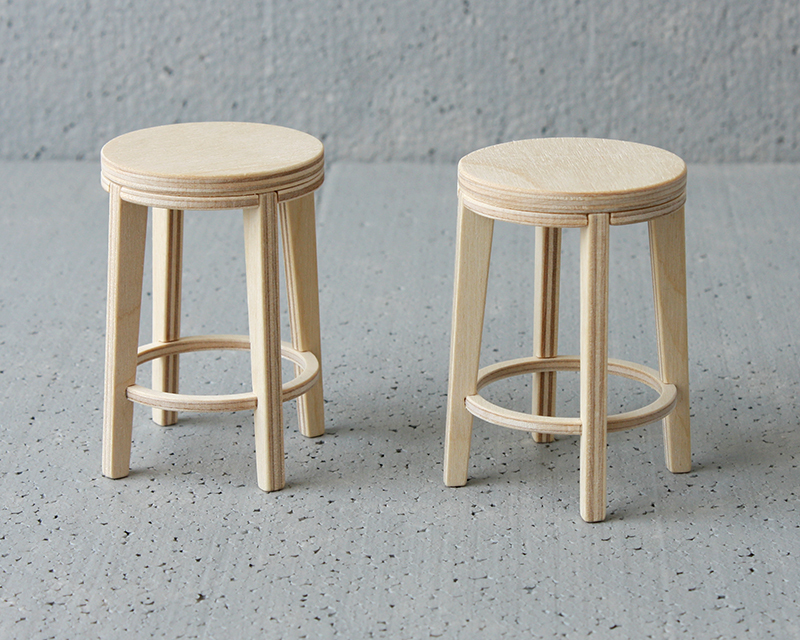 Stool for 11-12" dolls. Model 603-06. Height 8,8cm (3 1/2"), diameter 6cm (2 3/8"). 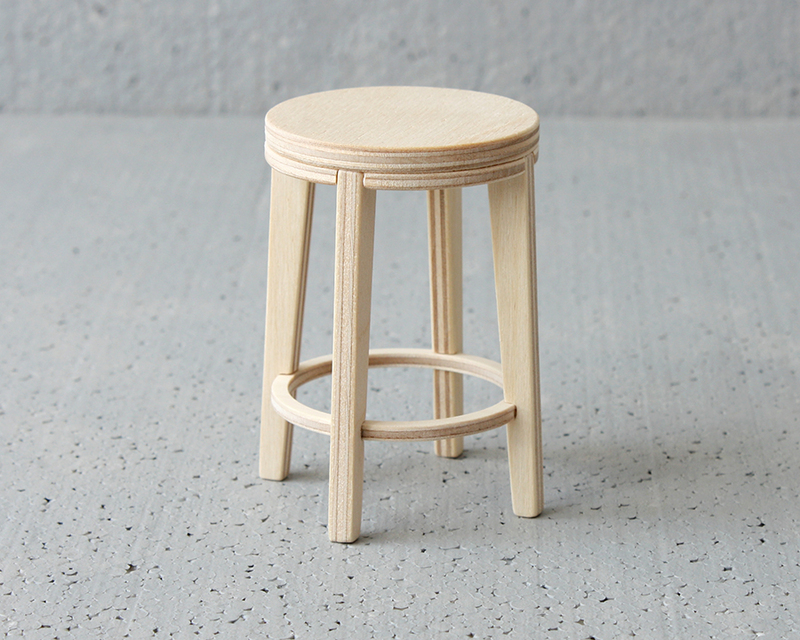 This stool is similar to stool 603-02 but bigger. With table 608-06 and chair 601-09. Need it for my dolls!